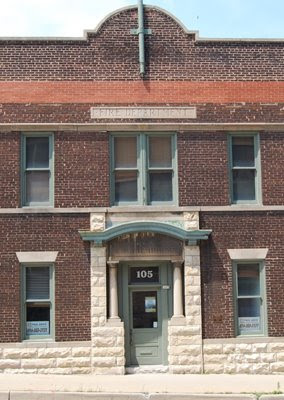 This building on Water Street and the Milwaukee River was, at one time, home to Engine House 15 of the Milwaukee Fire Department. Today, there are signs in the windows for a restoration company. Does anyone know what the plans are for this building? This is nice photo. I would guess it is a place to live. This must be an apartment right?